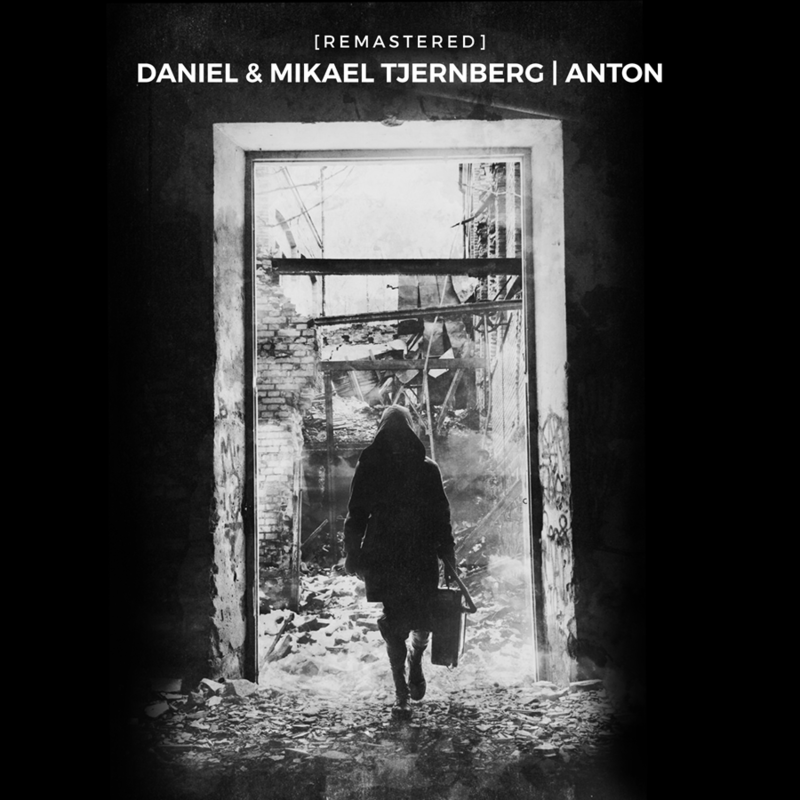 Examining the genres of classical, jazz fusion and ambient, brothers Daniel & Mikael is back with another great album. Containing 9 tracks exclusively composed to set the post-apocalyptic scene for Visual Cooks’ science fiction thriller Anton, the album combines the orchestral and experimental styles that the brothers has become known for, and that the audience has grown to appreciate. All music written, performed, mixed and produced by Daniel & Mikael Tjernberg in Goatman studios, Dec. 2012 – July 2013.